Download "A bit about Hadoop. Luca Pireddu. March 9, 2012. CRS4Distributed Computing Group. luca.pireddu@crs4.it (CRS4) Luca Pireddu March 9, 2012 1 / 18"
Introduction to Cloudera Course ID: Page 1 Last Updated 12/15/2014 Introduction to Cloudera Course : This 5 day course introduces the student to the Hadoop architecture, file system, and the Hadoop Ecosystem. Introduction to Big data. Why Big data? Case Studies. Introduction to Hadoop. Understanding Features of Hadoop. 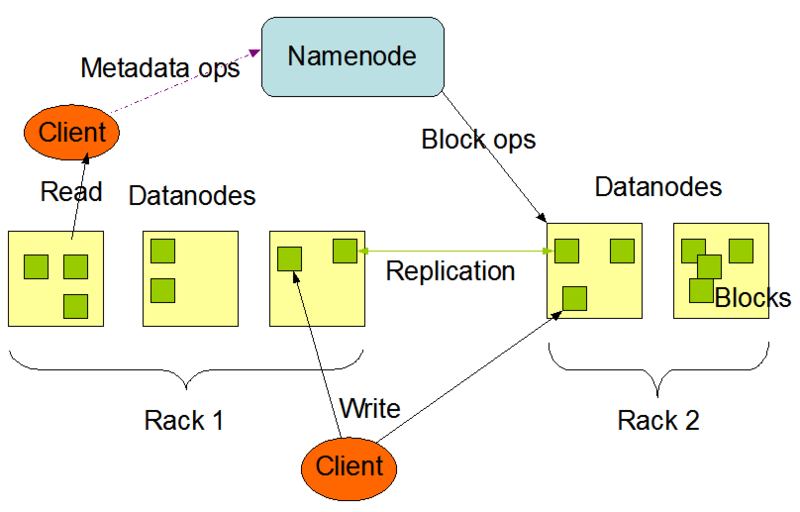 Hadoop Architecture. Constructing a Data Lake: Hadoop and Oracle Database United! Constructing a Data Lake: Hadoop and Oracle Database United! Sharon Sophia Stephen Big Data PreSales Consultant February 21, 2015 Safe Harbor The following is intended to outline our general product direction. Hadoop 只 支 援 用 Java 開 發 嘛? Is Hadoop only support Java? 總 不 能 全 部 都 重 新 設 計 吧? 如 何 與 舊 系 統 相 容? Can Hadoop work with existing software? 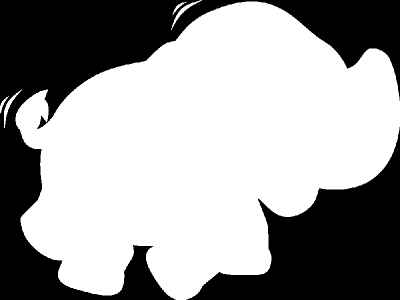 Hadoop Ecosystem B Y R A H I M A. INTERNATIONAL JOURNAL OF PURE AND APPLIED RESEARCH IN ENGINEERING AND TECHNOLOGY A PATH FOR HORIZING YOUR INNOVATIVE WORK A REVIEW ON HIGH PERFORMANCE DATA STORAGE ARCHITECTURE OF BIGDATA USING HDFS MS.